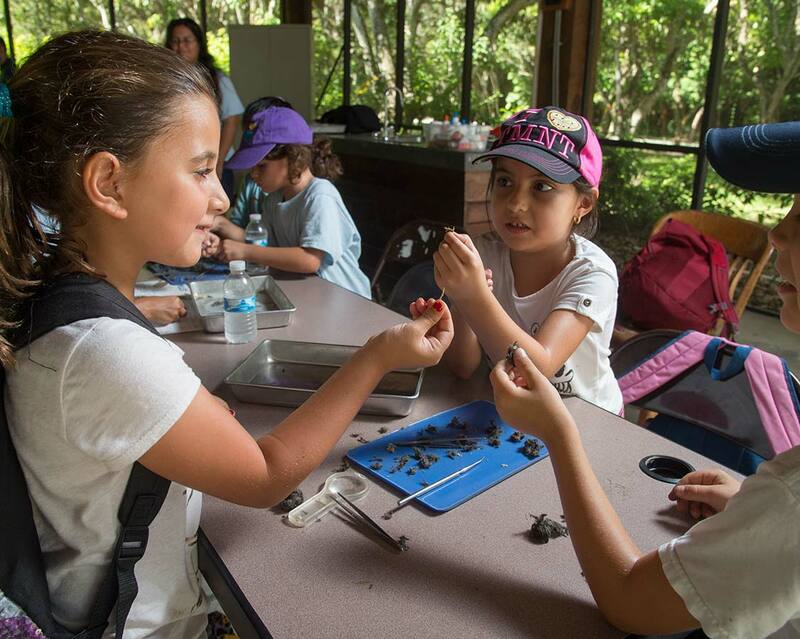 The Deering Estate Education department offers a variety of On-Site Field Study Trips where students can learn, through engaging hands-on minds-on activities, about South Florida’s rich cultural and natural resources. These Field Study Trips place a focus on topics such as scientific method, archaeology, ecology, biology, marine science, and earth science. All of our Field Study Trips include web-based pre and post activity guides, interactive tours, and on-site projects. Field Study Trips are connected with Florida State Standards and can be modified to fit you and your students’ particular needs and interests.